City Plumbers is Liverpool’s premier plumbing and heating engineers. We are Gas Safe certified professional plumbers and heating engineers based in West Derby, Liverpool. 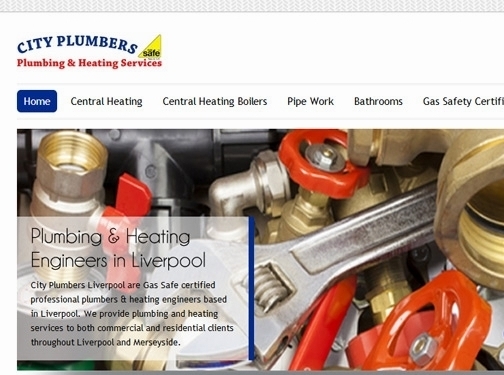 We have provided plumbing and heating services to clients throughout Liverpool and Merseyside for more than 30 years. UK (Liverpool) based business providing plumbing and heating services. Website includes details of services provided, testimonials, full contact details.